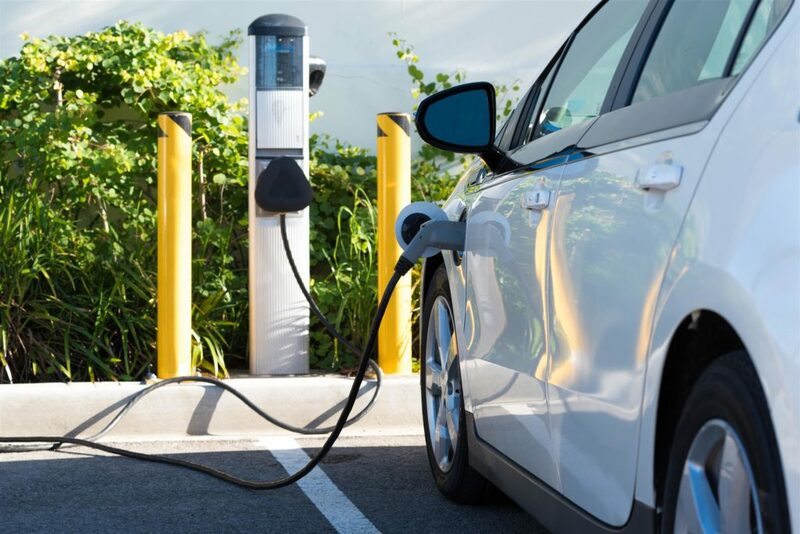 Florida National Parks Association will be installing nine electric car charging stations throughout south Florida’s National Parks in the upcoming months. Each station can charge two cars at a time. Locations include: one at Biscayne National Park; three at Everglades National Park, including one at the Ernest Coe Visitor Center, Flamingo, and Shark Valley; and a station in Big Cypress Preserve, including the Oasis Visitor Center and one at Marathon Gas Station at Carnestown. Questions regarding charging stations can be directed to the Florida National Parks Association main office, +1 (305) 247 1216.